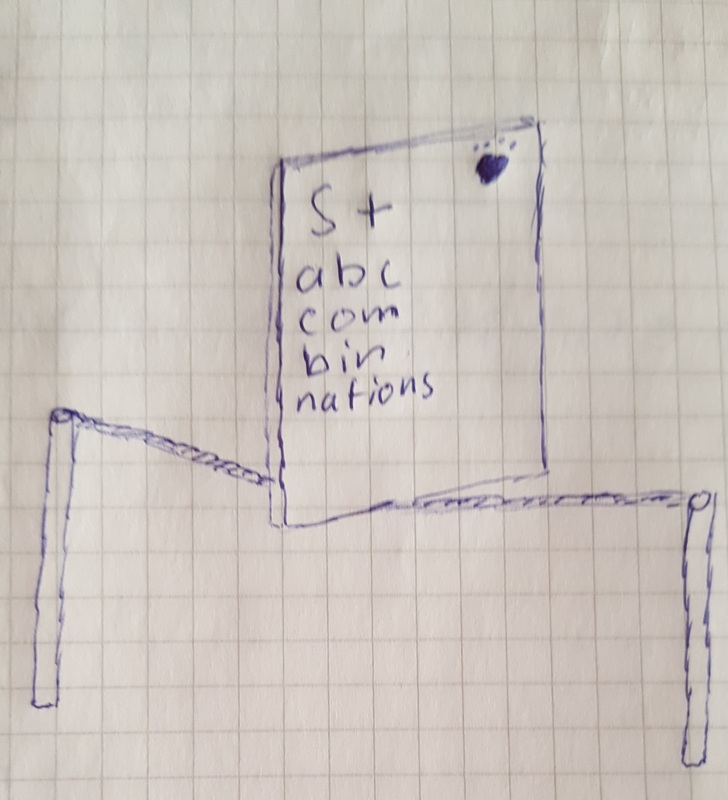 "abc combinations" are words so "S + word" = "Sword"
The thing in the top corner is a paint palette for "Art"
And the entire thing is balancing ON a LINE (of rope) for "Online"
3. combinations could even refer to the teams made up in the later half of the series. 4. The bear (?) paw: well, seems like an animal paw. Anthropomorphic animal characters are popular in this series, particularly those originating from the other universes. 5. The whole act is walking a tight line/rope as the majority of the important decisions throughout the series have tremendous impact on earth or the other universes as well. However, this answer may be reliant on knowledge of the show, which the question states is not necessary. I don't know how you'd figure out which anime it is without some knowledge of it though. Either way, hopefully the takeaway from this is at least some useful interpretations of the rebus.